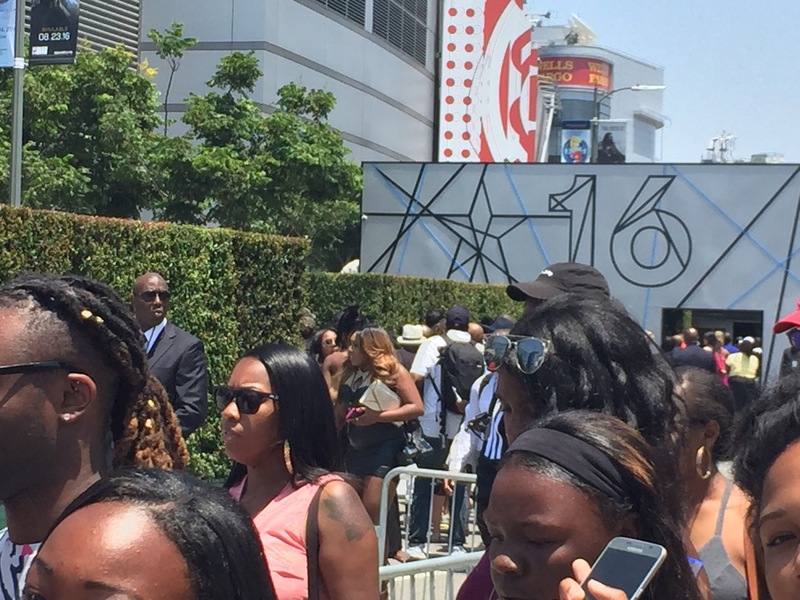 There’s something for EVERYBODY at the 2016 #BETExperience #BETAwards – Sparkle "E" on the Scene! 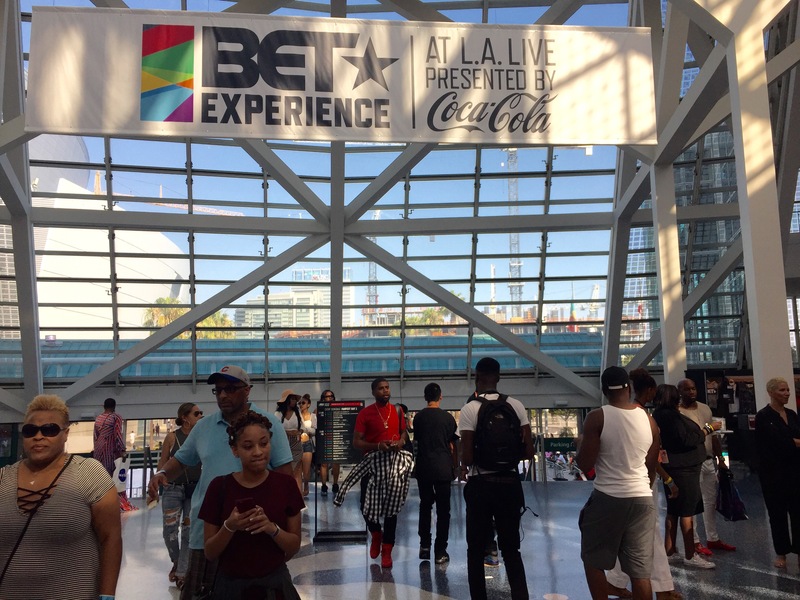 The BETExperience is a four-day festival of music’s hottest stars and fan fest events. 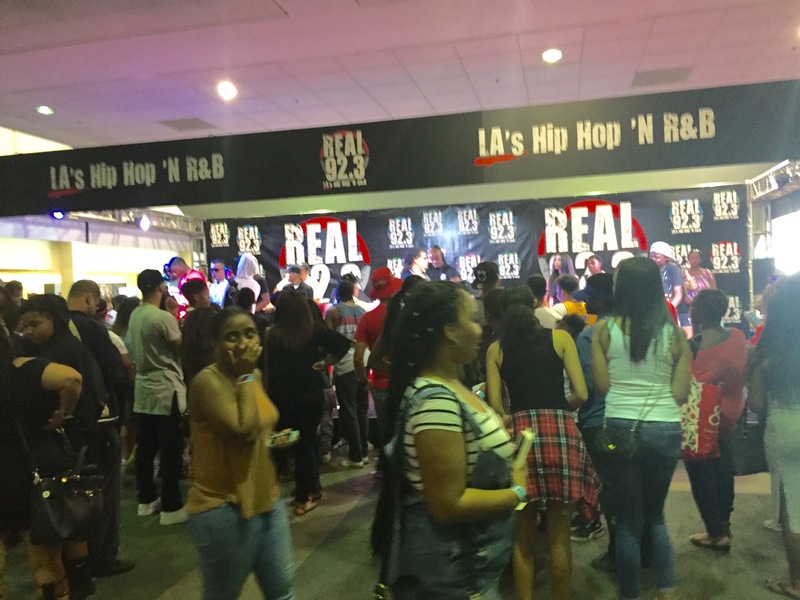 The annual summer event held at L.A. Live.…and presented by Coca-Cola, took over downtown Los Angeles. 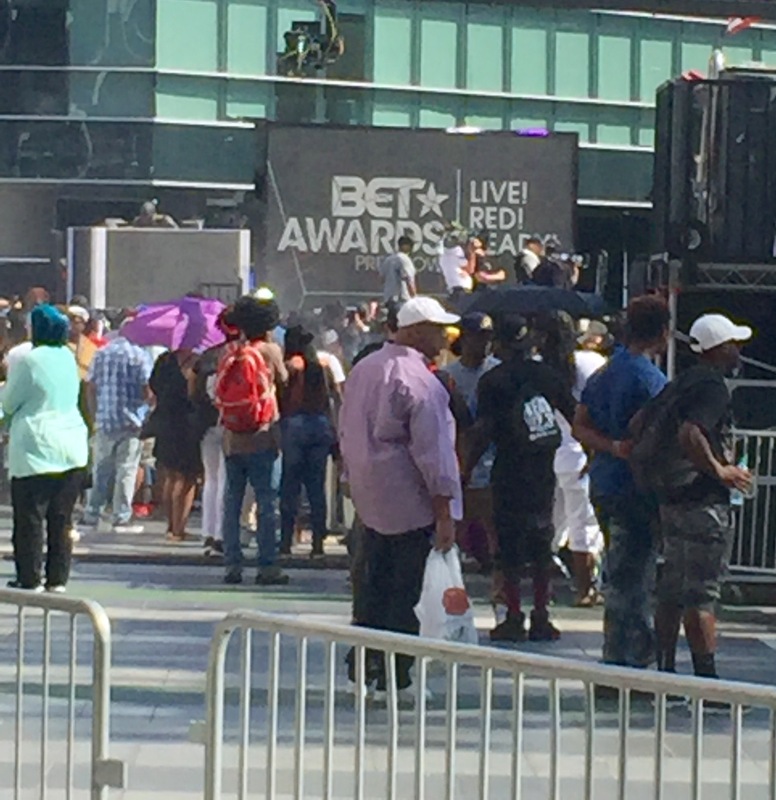 Live Musical Performances….are scheduled here ALL DAY LONG! There are a variety of musical choices to appeal to all ages. 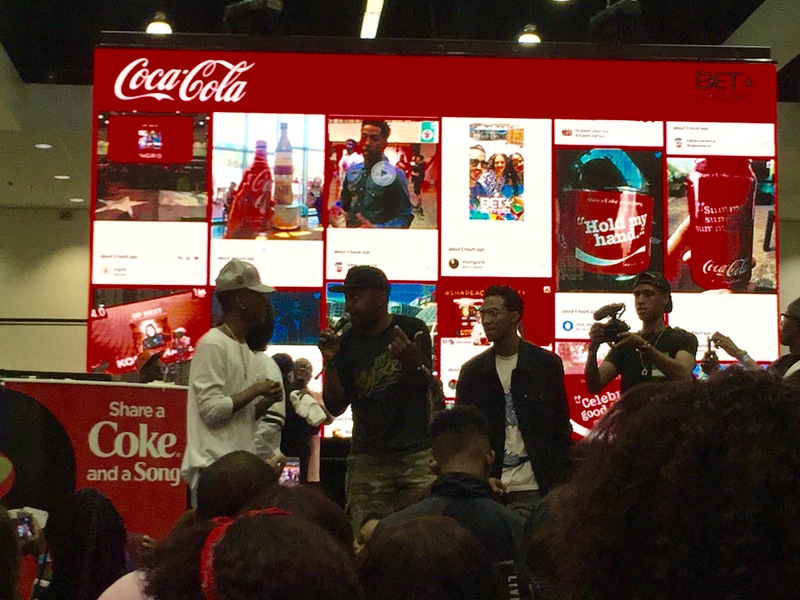 Dance competitions... Celebrity guest appearances…take place on various stages throughout the LA Convention Center… like this one in the #Coke Zone… -and-speaking of Coca-Cola… The Refreshing beverage is flowing! Coke cans, Coke bottles and Coke in a cup are FREE to all! -Oh yeah!- #ItsTheRealThing! #MyFavorite ❤️ Ahhhhh!!!! Diddy made a surprise appearance at the 106 & Park stage joining Christian Combs for a performance that had the crowd on their feet. Radio station D.J’s kept the energy WAY UP! 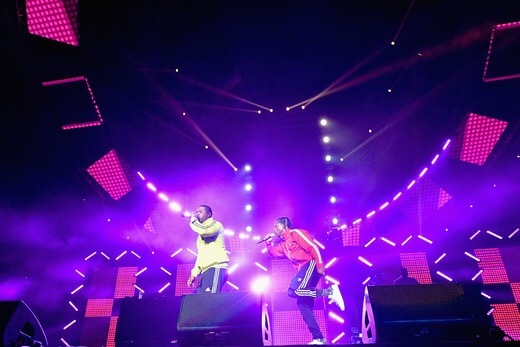 crowds were able catch some hot beats from musical mix masters… and featured rap artist on stage. 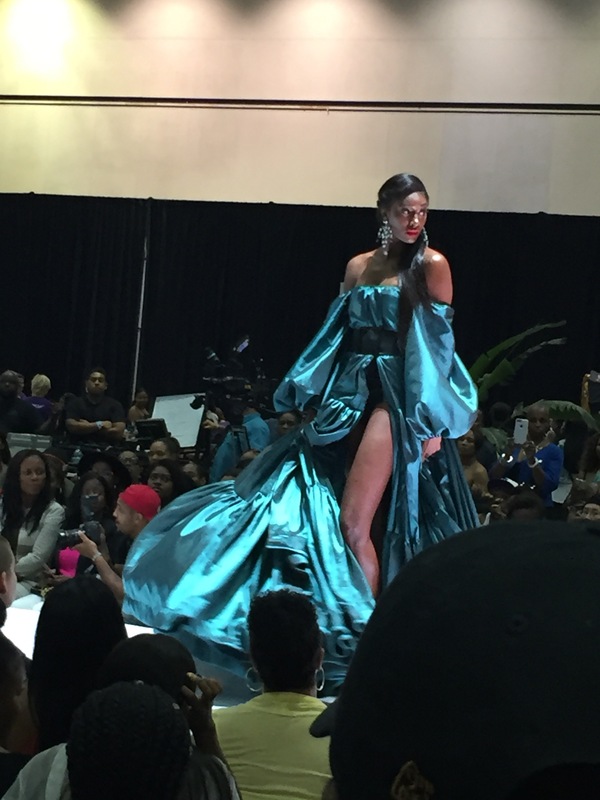 There was indeed a FABULOUS turn of events at the #BETExperience #runway #fashion show on Saturday! 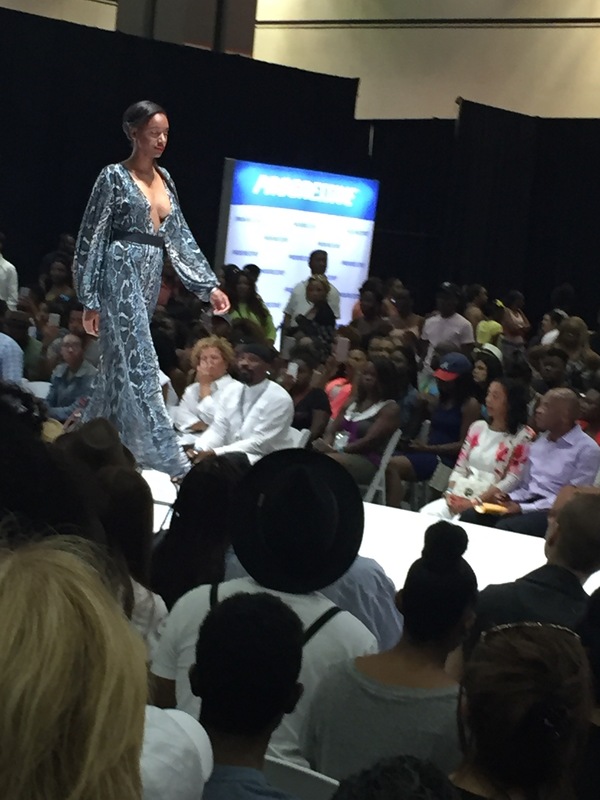 This #BETExperience #style lounge sponsored by #Macy’s was set up right next to the runway. 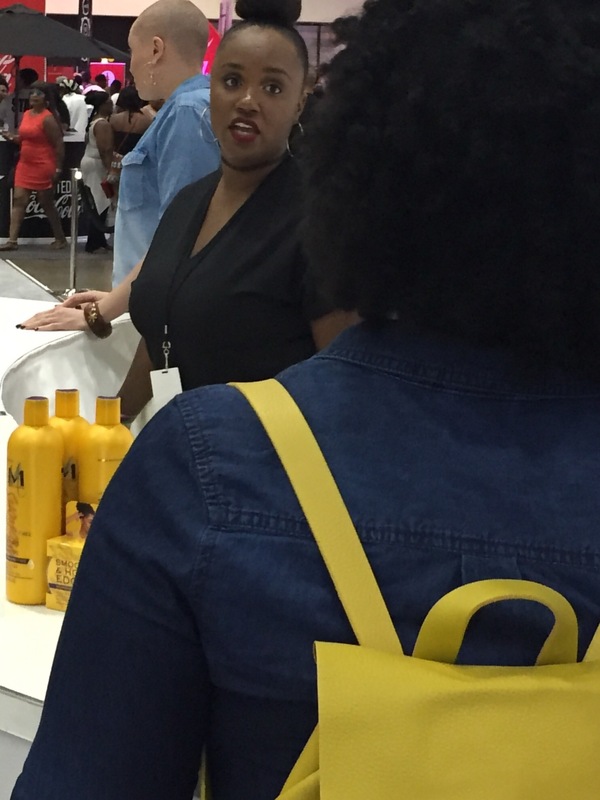 The #1 retailer is committed to keeping customers in the KNOW… by sharing the most popular beauty trends today! A New #fragrance… to suit your taste is always wonderful! 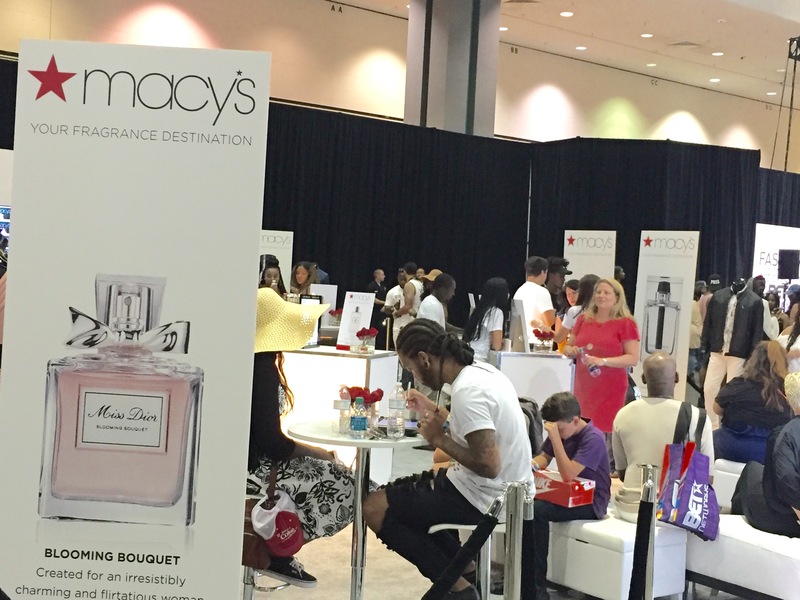 Stop by your local Macy’s to speak with a #cosmetics & #style consultant to find out the BEST choices..to enhance your lifestyle. 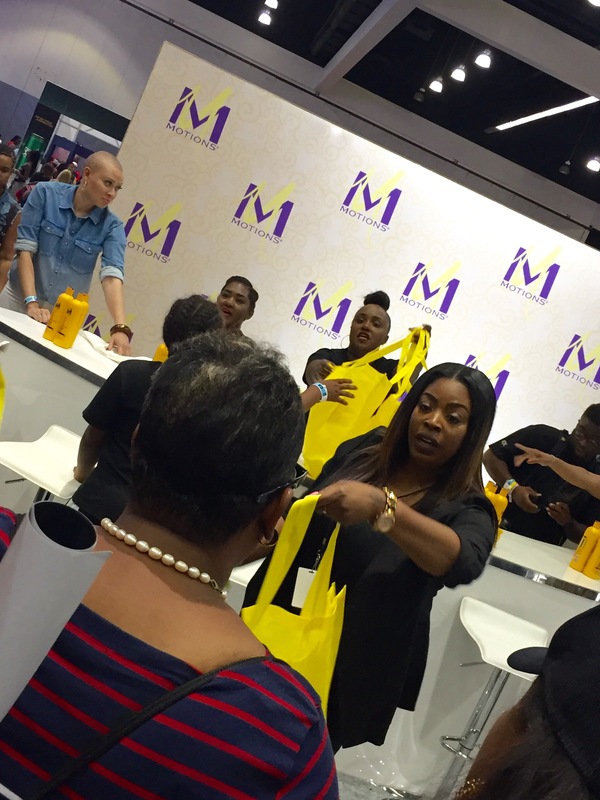 A little #SWAG before you leave… makes this experience complete! It’s always great to get NEW goodies… and top selling items on the market…to try for FREE!!! LOTS of Dazzling Discoveries... to add a little extra #Sparkle to your life! 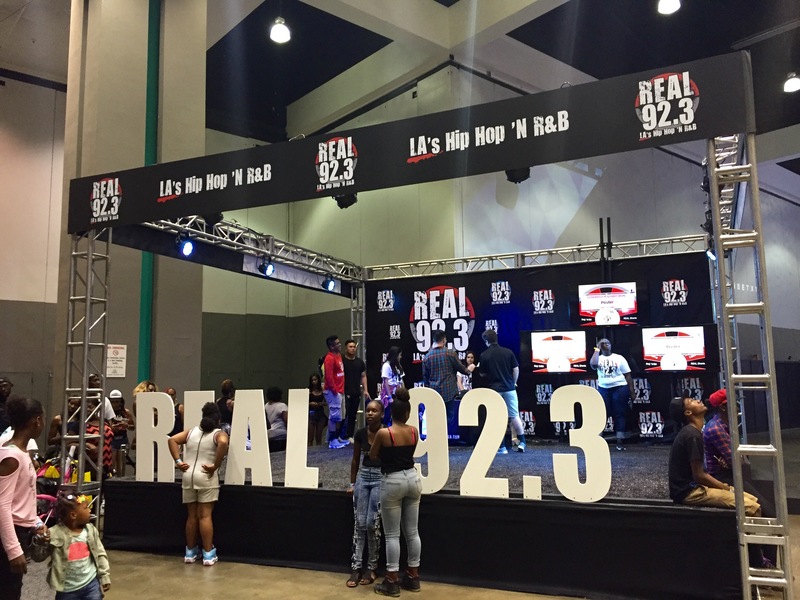 The fan fest continued with the AT&T presented Genius Talks with an exciting slate of conversations from: DJ Khaled, Gabrielle Union, Snoop Dogg, Birdman, Jermaine Dupri and more. Actress Gabrielle Union engaged the audience in a very honest conversation about the need for strong black female leads in Hollywood…and the challenges women of color often face in this process. Union told a story of one of her first jobs going for a Tupac music video, where he immediately upon meeting her… saw more POTENTIAL in her…and asked why she was even there. 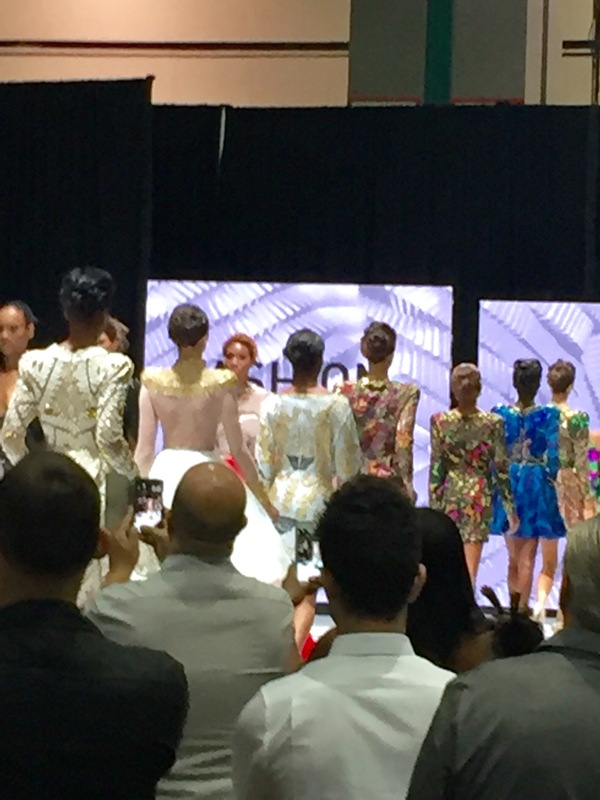 ….. and the rest … .as they say is history! 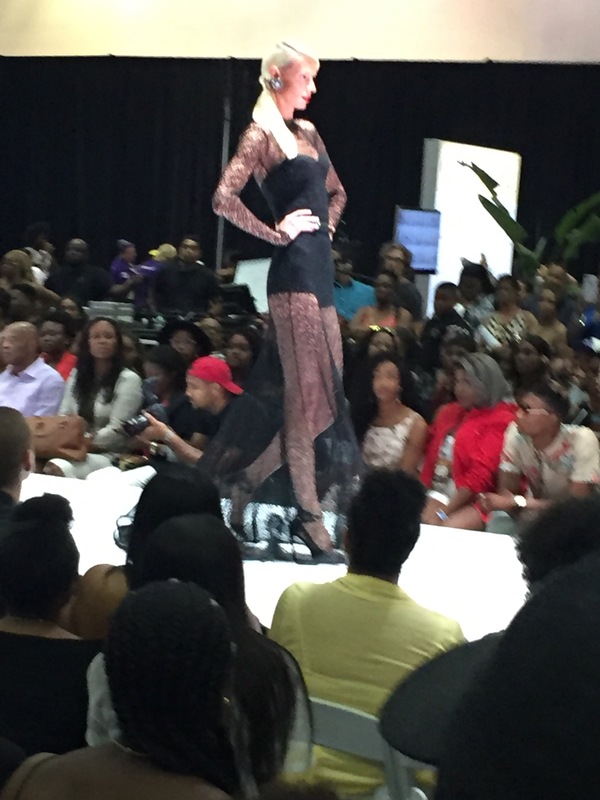 Being more selective in her choices… eventually made it possible for her “Being Mary Jane” on BET! 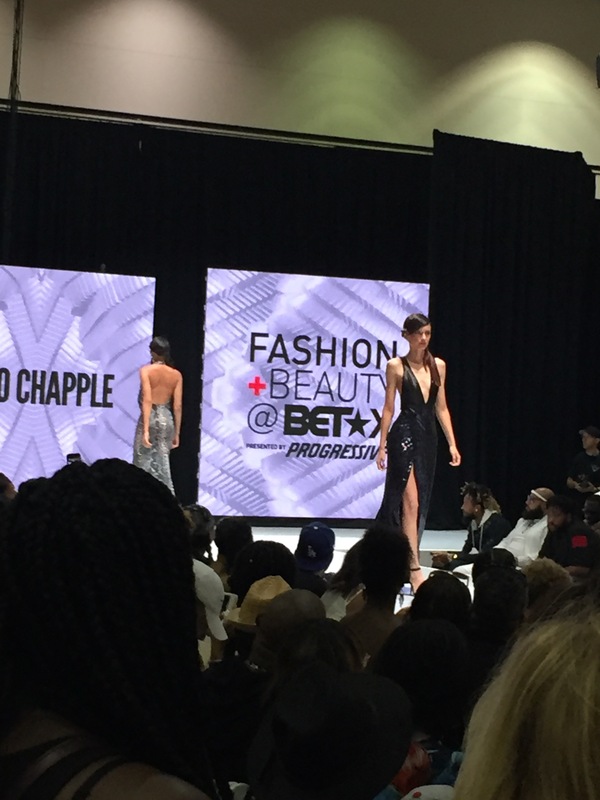 Being Mary Jane is returning to the BET network lineup… for another successful season. 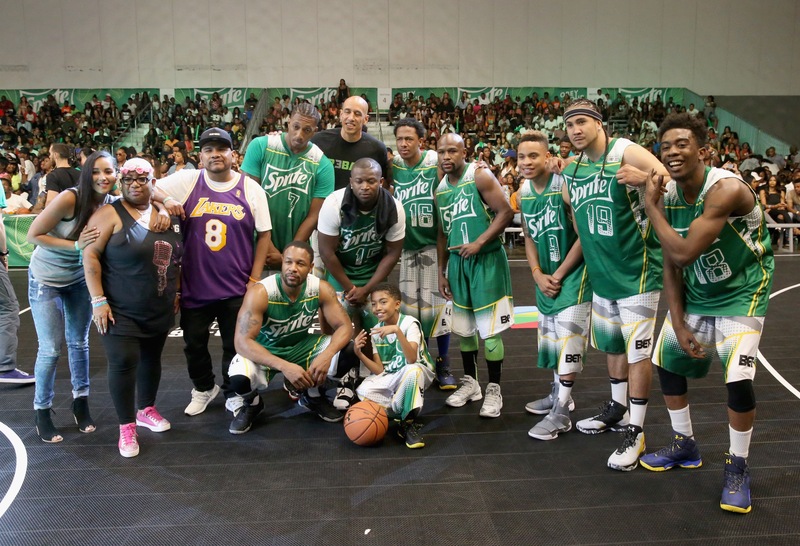 Members of the cast also made appearances throughout the BETWeekend. #Entertainment #Music #Fashion #TV #Film #RealityShows #OriginalProgramming & and even competitive #Sports like #Basketball 🏀🏀🏀🏀🏀🏀 #Yes! 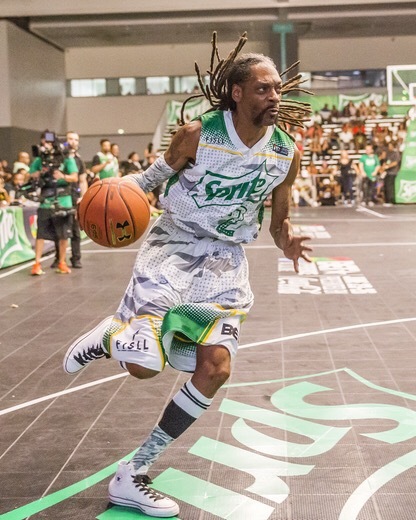 Check out the Top “Dogg” on the court! …. and a little more fancy footwork! Roll……. B O U N C E!!!! 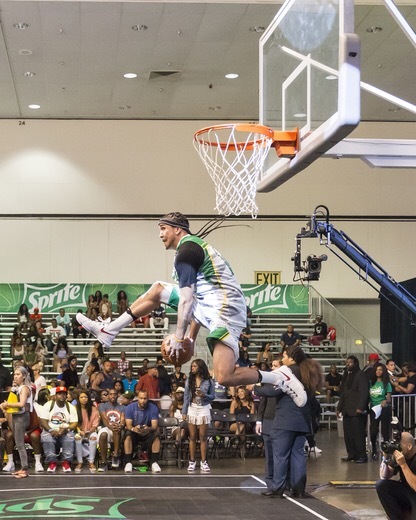 Other exciting SATURDAY events for the #BETExperience….at #LALive… included the Celebrity Basketball Game presented by Sprite. 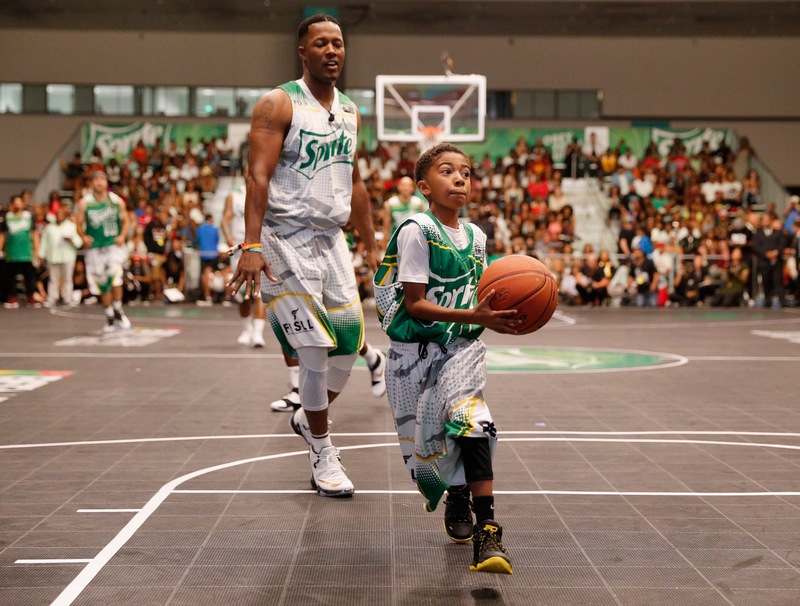 Snoop Dogg, Nick Cannon, Floyd Mayweather, Omarion, Wale, The Game, Desiigner, Miles Brown (the sweet boy twin, “Jack”) 😃on #Blackish… and MANY MORE! and many more competed with each other in the big game. Beyoncé’s rising music due Chloe x Halle opened the game with a striking rendition of the national anthem while Yo Gotti gave an energetic half time performance. Then, the party continued with the late night concert at The Novo with The Roots and surprise guests. 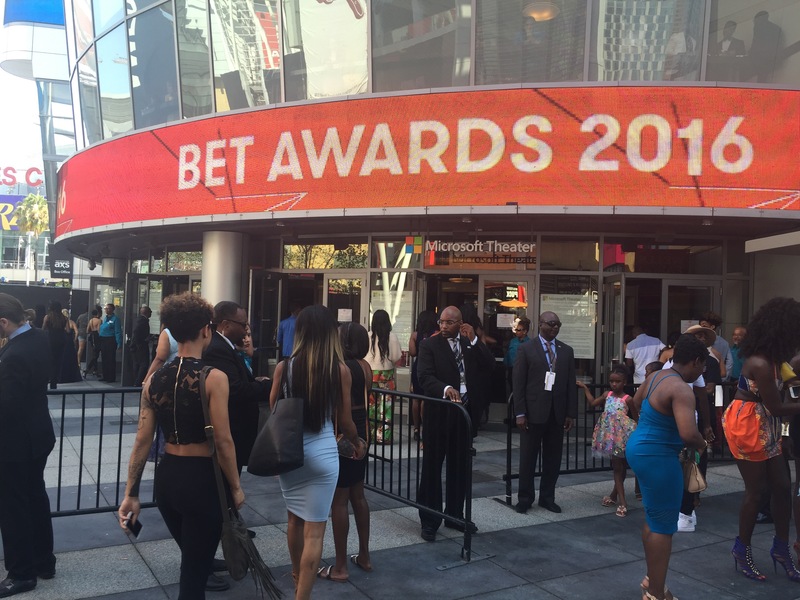 The 2016 #BETAwards was Broadcast LIVE from the Microsoft Theater…. at #LALive in Los Angeles, CA. 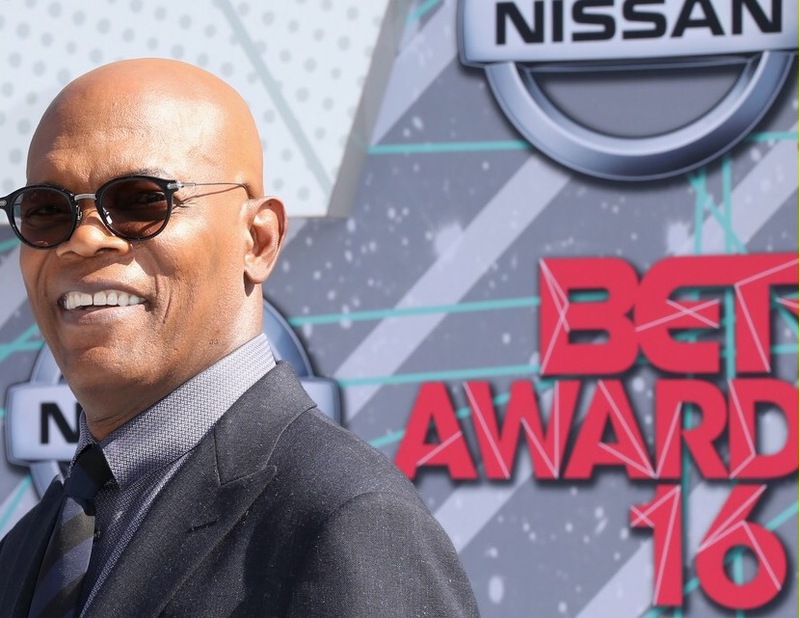 Samuel L. Jackson is being celebrated this year for receiving the Lifetime Achievement Award. 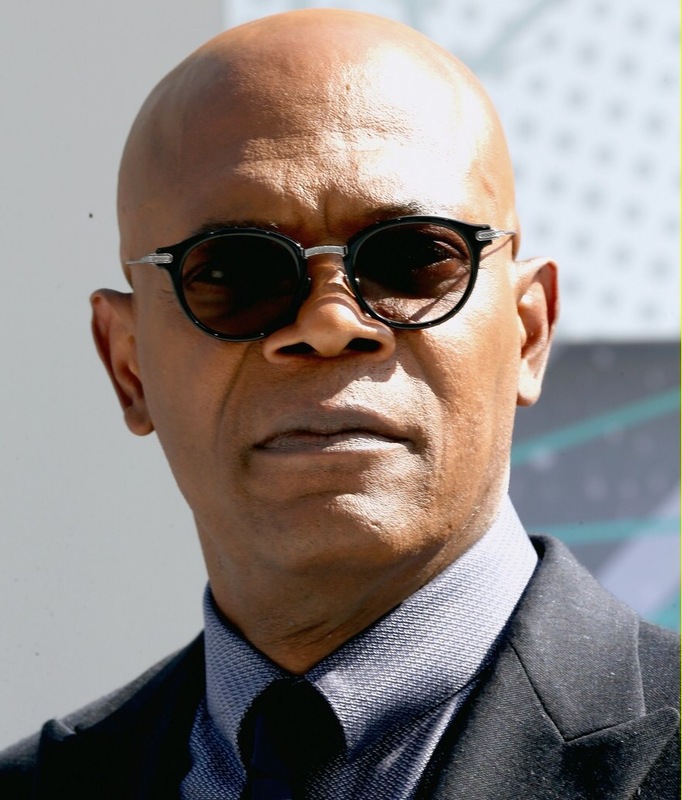 Samuel L. Jackson has starred in numerous films directed by Spike Lee. Over the years… these distinguished gentlemen who attended college together..formed very strong ties… and a great friendship! Dressed with highlights of purple… and symbols representing the late great PRINCE… Spike Lee was hyped to present the award to his MOREHOUSE COLLEGE brother. In his remarks, Samuel L Jackson exclaimed “It’s been a great ride!” He thanked his Aunt Edna... who sat with him during the show. Jackson said his Aunt Edna from Tennessee….was the first person to put him in costume… and *spark* his interest in performing. Jackson gave a shout out to his cousin Wanda.. who was the first to make him BELIEVE… that he could be a good performer. Jackson went on to say he is thankful for his wife LaTonya and his daughter Zoe….for being his foundation, and building him into the man he is today. Gratitude was also expressed to his agents, managers, accountants and publicists…. A BET spokesperson said earlier that Jesse Williams is a refreshing NEW face of activism during a time of crisis in this country…. He has proven to be a true pioneer of our generation… and this is why he was chosen to be honored. I’ve said it BEFORE… and I’ll say it again: ” BEYONCE ” is the ULTIMATE performer! Every aspect of ALL her performances are TIGHT!!!! I haven’t seen the Broadway sensation “Hamilton” – yet- but I sure did get a kick out of your opening bit for the show! Great job once again this year! Available for Show Hosting Opportunities, Voice-Over Work, and Brand Ambassador representation opportunities. 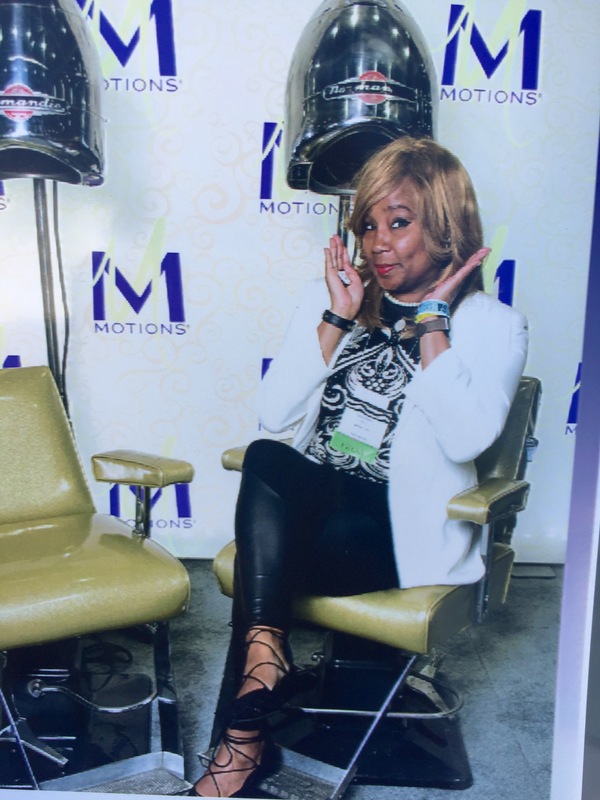 Evette Dabney is an Emmy nominated TV journalist, and KEY marketing influencer. Let Sparkle-“E” handle your promotional campaigns.. and social media management. Love this!!!! Great depiction and choice of words if a most fabulous series of. events !!!! Thank you so much Rolanda!!! I appreciate the support! Next Next post: Get “Artsy!” wind down your week with cool Summer Nights and culinary delights in the Garden!